Family owned since 2014. 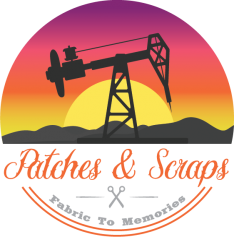 Patches & Scraps strives to offer the best sewing and embroidery machines at the best prices. 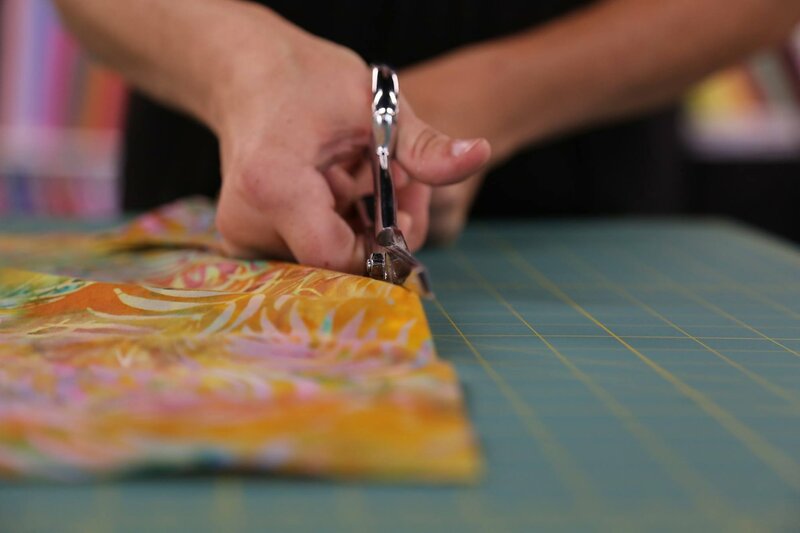 We carry a giant selection of high quality quilting cottons, from design houses such as Micheal Miller, Moda, Cotton & Steel, RJR, Free Spirit, Benartex and much much more.